Rialto Area is the oldest part of Venice, famous for Rialto Bridge and Rialto Markets. REDENTORE 2017 What an experience!! Here, we explain what is Redentore. Five hidden places to enjoy a different but original Venice. A good spots to enjoy a nice vie (for free!!) and the most beautiful bookstore in the world are just the beginning! 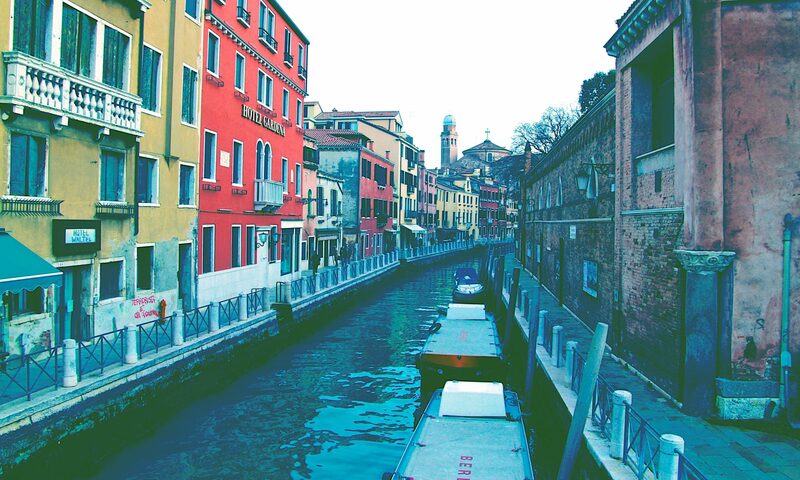 In Venice and in Veneto, Spritz is way more than a drink. It is the ideal “aperitivo” before lunch or dinner, it is an excuse to meet, talk and eat little tapas, called cicchetti, like chips (minimum, get angry if they don’t bring them), bread and local salami, small slices of pizza or focaccia or even tramezzini.